Saudi Arabia this month announced that public cinemas would be allowed in the conservative kingdom and the first cinemas were likely to open early next year. “As the industry regulator, the General Commission for Audiovisual Media has started the process for licensing cinemas in the Kingdom,” minister of culture and information Awwad bin Saleh Alawwad said in a statement. He added that the first cinemas are expected to open in March 2018. But here what’s got us excited! According to Arab News, one of the first films to hit Saudi screens when cinemas reopen next year will be Parchi! 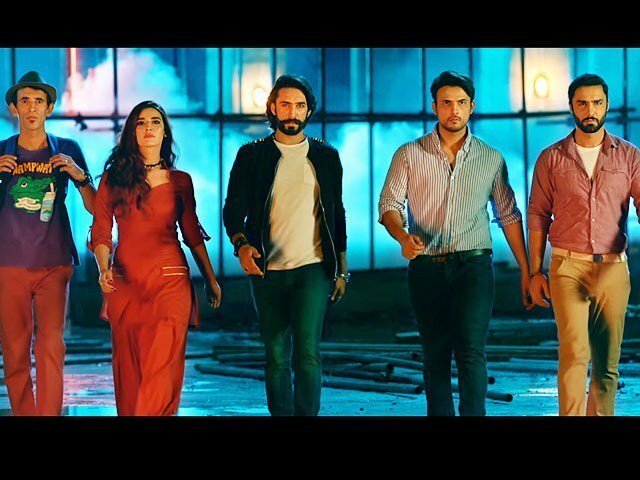 The action/thriller-comedy starring Hareem Farooq, Ali Rehman Khan and Shafqat Cheema will be one of the few movies that will be screened for the first time in Saudi Arabia. “We feel honored and proud that we are among the first, it’s pretty exciting and it is quite an achievement,” Farooq, also a co-producer of the movie said. 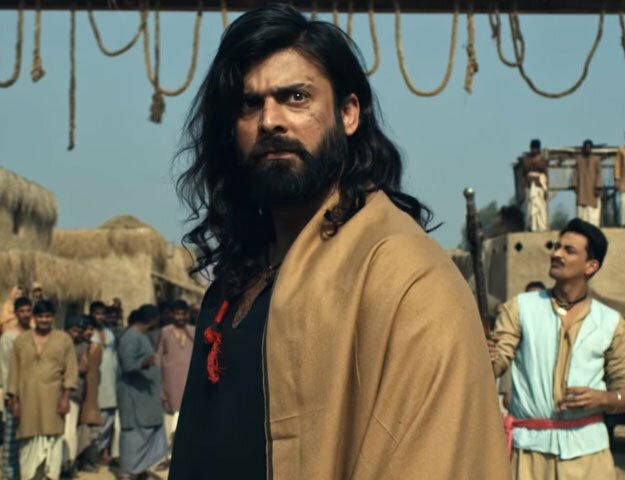 In addition to commercial success, films are changing some of the conversation about Pakistan. “We always want to put Pakistan on the global map in a good light, that is what we work for,” Farooq asserted. The fun track from Parchi, Billo Hai, has been well received, and already has more than a million views on YouTube. The movie is slated to release on Jan 5 next year in Pakistan and the UAE, and Jan 12 in the US. Cinemas in Saudi Arabia will reopen early next year after a 35-year ban. The Express Tribune is currently awaiting a confirmation from the producers or cast of the movie.